← Can I Use Cat6 Cable on Cat5 Network? Speaking of Twinax cable, you might think of coax cable. They are two similar cable types. The difference is that the former one has two inner conductors in stead of one inside coax cable. The twin conductors of the Twinax do not carry individual signals, they work in a half-duplex mode, that is, both connectors are required to transmit data. Twinax cable is often used for 10 Gigabit Ethernet Network. It has been used commonly to connect network hardware through SFP+ interfaces in short-range signaling applications such as in local area networks for its relatively low cost. 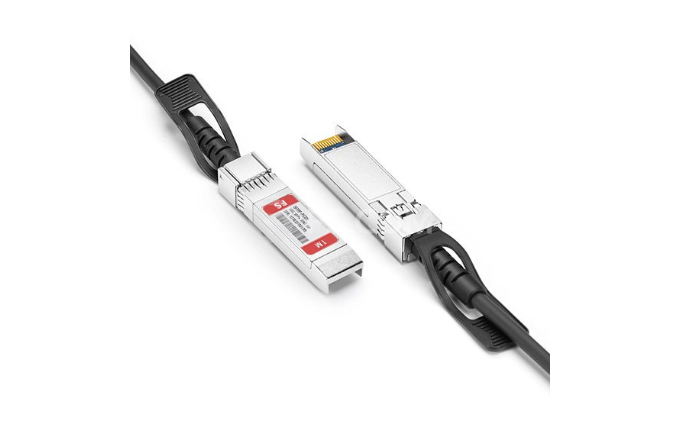 To be exact, Twinax SFP+ is a copper 10 Gigabit Ethernet cable which comes in Twinax cable assembly and connects directly into an SFP+ housing. You must know that Twinax cable has two different types, active Twinax and passive Twinax, whose classification normally depends on Twinax cable length. Generally, Twinax cables shorter than 7 meters are passive and those longer than 7 meters are active, but this may vary from vendor to vendor. An active Twinax has active electronic components carrying a 10 Gig Ethernet signal over long lengths in the SFP+ housing to improve the signal quality; a passive Twinax is mainly just a straight “wire” and contains few components. 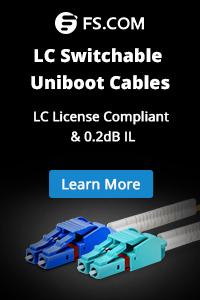 Therefore, active Twinax cables are a litter more expensive than passive Twinax cables. Normally, when choosing cables for network connecting, Twinax and fiber cable are two major considerations. However, which one is a better choice? Read on and find out the answer. 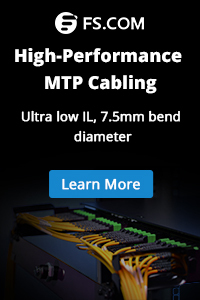 Twinax cable is a lower cost alternative to traditional fiber and twisted pair copper cabling in data center applications when you include switch, NIC and cable. Typically, we see Twinax being used between the server and the Top of Rack (ToR) switch. The advantage in this configuration is that the Twinax connection is much cheaper than a fiber optical cable. The disadvantage is that you are limited in distance and you may have some cable interoperability issues to deal with, which fiber cables won’t. Nevertheless, if you want to create an ideal short distance connection scheme using Cisco 10GbE SFP+, Twinax cable Cisco is a better choice. From all the above, you will see that Twinax cable is divided into two types, namely, passive and active cable according to Twinax cable length. 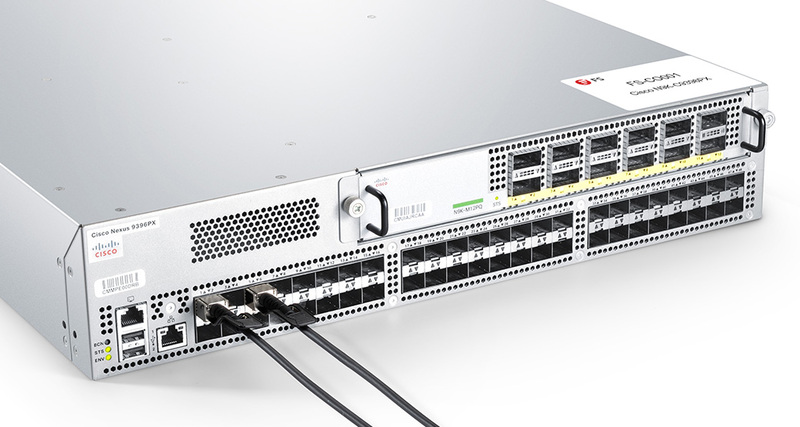 It is an ideal 10GbE solution used to integrate storage and data networks for servers connected to Top of Rack switches. It has low power consumption and higher reliability. Passive Twinax is recommended when the transmission distance is no more than 7m and active cable is suitable when the distance is over 7m. This entry was posted in fiber optic transceivers and tagged twinax active vs passive, twinax cable, twinax cable cisco, twinax cable vs. fiber, twinax sfp+. Bookmark the permalink.